Intelligence Bureau has announced the recruitment advertisement for 1430 Assistant Central Intelligence Officer Vacancies. IB is undoubted, one of the most prestigious organizations to have a career with. 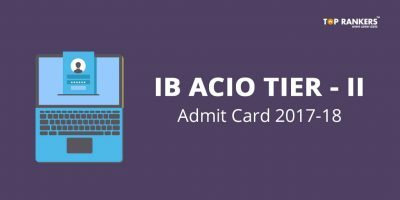 All the aspirants who have already applied for IB ACIO posts must have started their preparation with all their efforts and no doubt, they must be busy with their preparation. All the aspirants who are in a chaos regarding how to prepare for the examination, well first you need to make a strict schedule and the second most important thing is you need to follow it accordingly. In this way, they will be able to mark their scorecard with a great percentile. 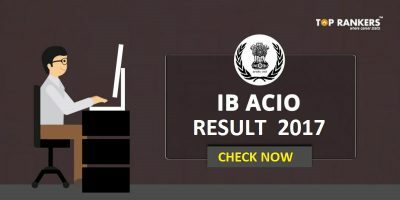 For all the candidates, who wish to compete and win, we have provided the past few years’ Intelligence Bureau ACIO sample papers PDF in this article. If you want to clear this exam and get a job in Intelligence Bureau, then the first and foremost step is to start preparing from the very first day itself. Sample Papers can be very helpful for all those candidates. Download these question papers at the earliest and start preparing, because the competition level for this exam is tough. First of all, let’s take a quick review of the Intelligence Bureau ACIO exam pattern. Candidates belonging to General and OBC category have to pay Rs. 100/- and candidates from other categories are exempted from paying the application fee. 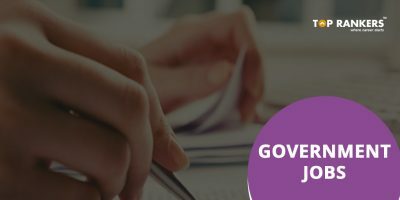 The candidates who will be selected for Assistant Central Intelligence Officer Vacancies will receive a pay scale of Rs.9,300 to Rs.34,800/- per Month with grade pay between Rs.4,600/-. 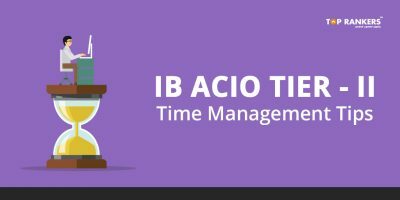 Note: We will be updating each and every IB ACIO sample paper very soon. Thanks to Qmaths for PDF. 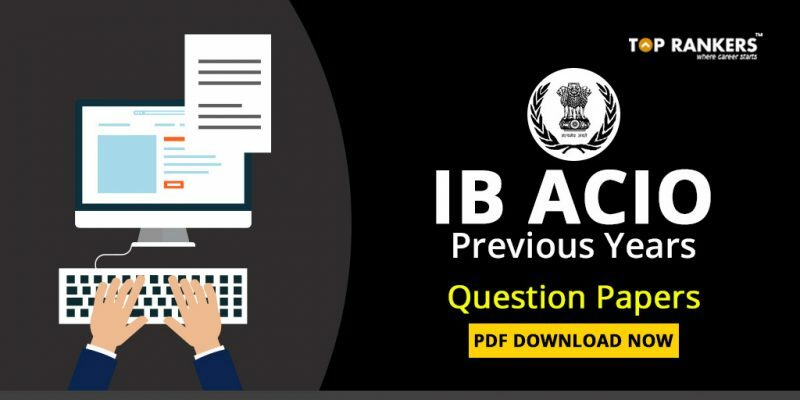 Stay tuned for more updates on IB ACIO Previous Years Question Papers PDF Download. SSC Western Region Recruitment 2017 PDF Download– Group B & C Selection Post!